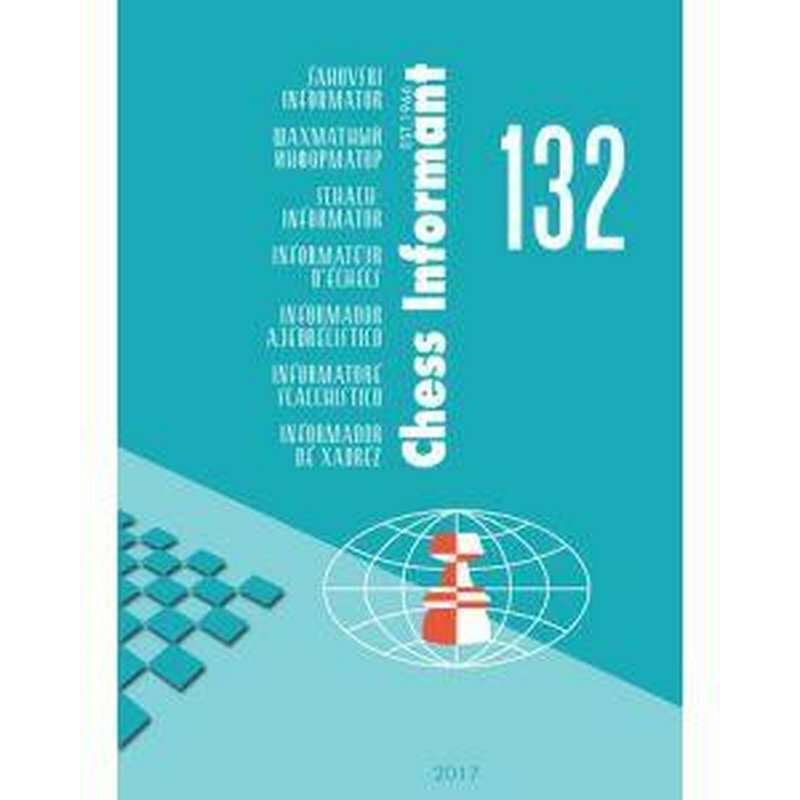 Chess Informant 132 presents an overview of the 2017 European Individual Championship followed with important theoretical articles by GM Robert Markus, GM Ivan Ivanisevic, GM Milos Perunovic, GM Danilo Milanovic, GM Nikola Djukic and IM Goran Arsovic. 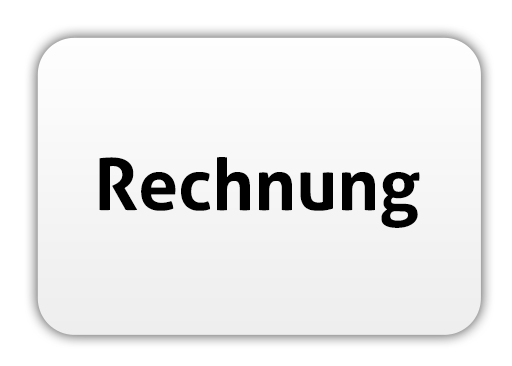 GM Branko Tadic and IM Srdjan Sale. 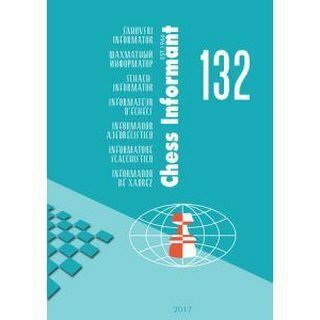 Volume 132 also present you the most interesting games, combinations, attacks and endings from two national championships.